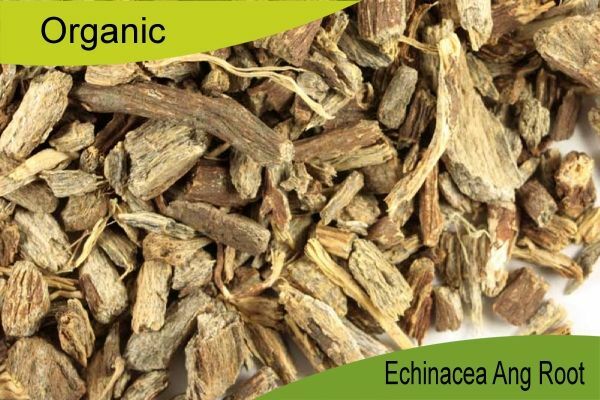 Many herbalists believe that Echinacea angustifolia is superior to Echinacea purpurea. It is famous for its immune boosting properties and ability to reduce the length and harshness of coughs, colds and flu. 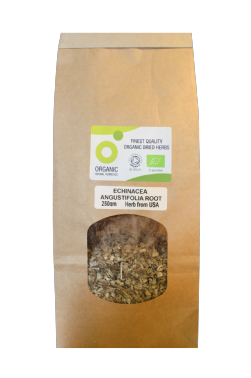 To make an echinacea root infusion or tea use one to two teaspoonfuls of dried root to a cupful of water, Slice the roots to smaller pieces if they are large. Use to make a tea in a an infuser teapot or for a stronger infusion place the herb in a saucepan, pour on the water, cover with a lid and simmer gently for approximately ten minutes before straining. 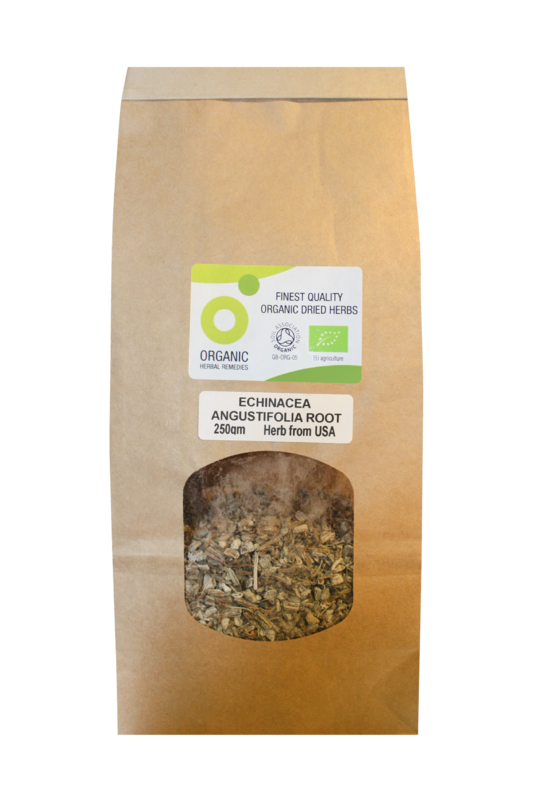 Soil Association certified organically grown herb. Herb from United States of America (country of origin may vary).